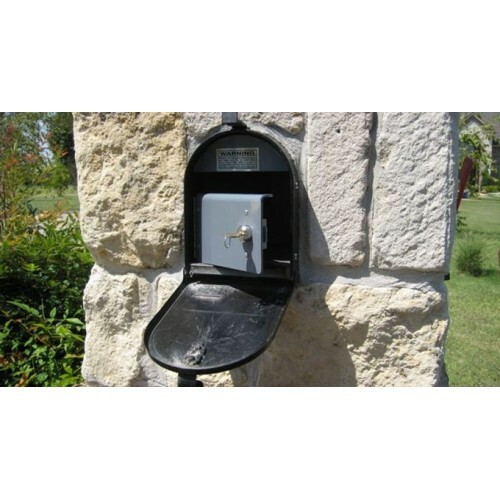 The BEST access to your mailbox from any locking mailbox system – no other product on the market allows mail carriers to have total access to your mailbox during delivery. 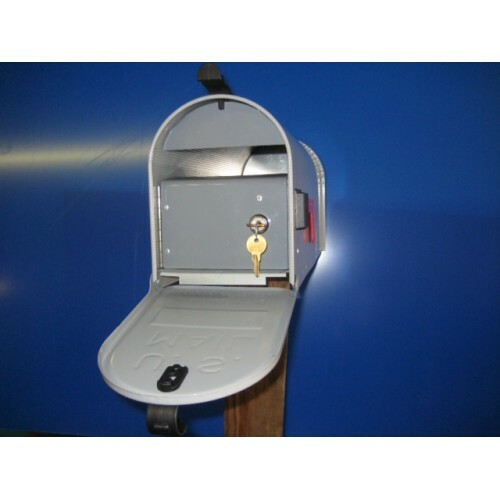 Gray DoorTM locks automatically after mail carrier has delivered your mail; your mail carrier simply needs to shut and push the Gray DoorTM closed. Gray DoorTM protects your mail until you unlock your Gray DoorTM. 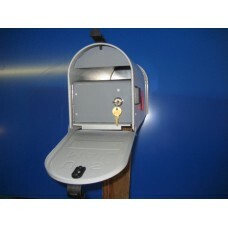 Mail Carriers never need a key and they still have full access to deliver your mail. Gray DoorTM is constructed of a rugged, high-impact, composite plastic so it will not rust and it is maintenance-free, heavy-duty, weather-sealed while also having an elegant design. Gray DoorTM has been independently tested for function and durability. Each of our standard-size inserts comes with 2 keys. If you need to make copies of your keys, the below key type is the standard.